Maxx was recently lucky enough to be sent the new Woolly and Tig DVD from Abbey Home Media which is released on the 16th of September. 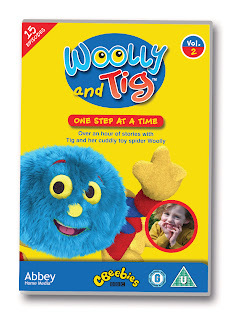 You can read our review here: Woolly and Tig DVD Review. 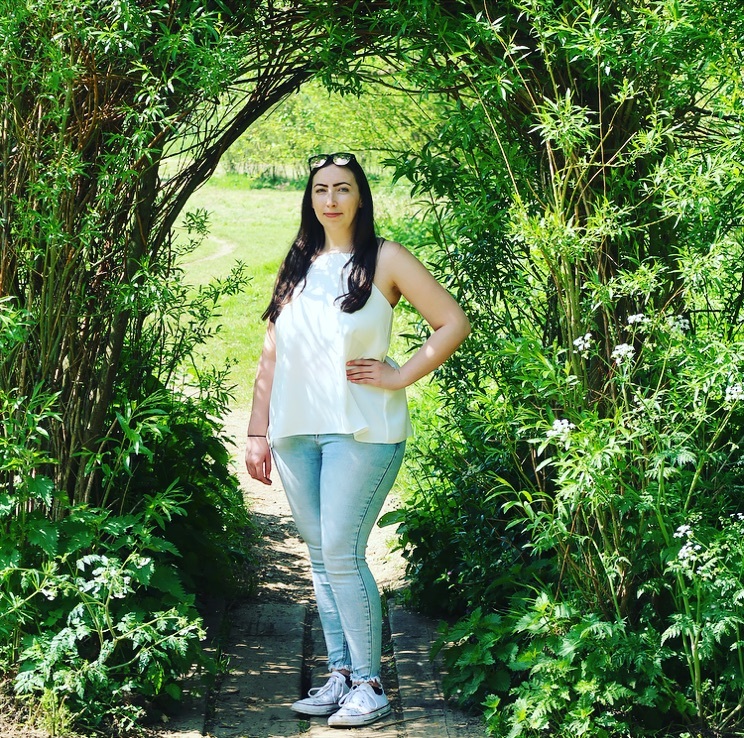 One Step at a Time, Timmy’s Monster, Splash, The Painting Day, Museum of Imagination, The Dog, Bus Ride, Supermarket, The Hospital, Sleep Over, Busy, Big Stomps, The Dance Class, The Clown and The Party. 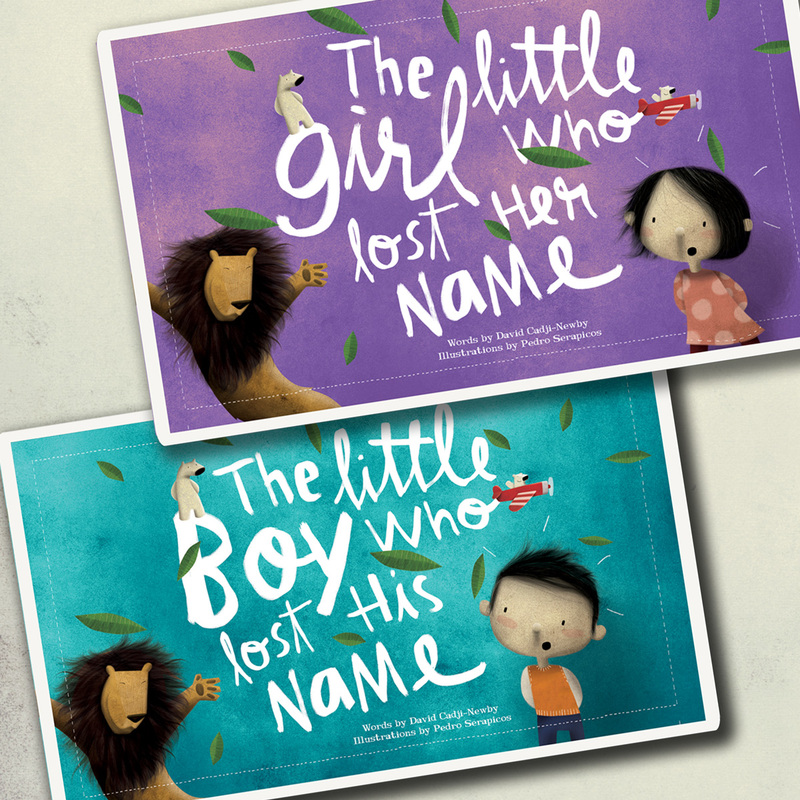 Would you like to win a copy of the new Woolly and Tig DVD? 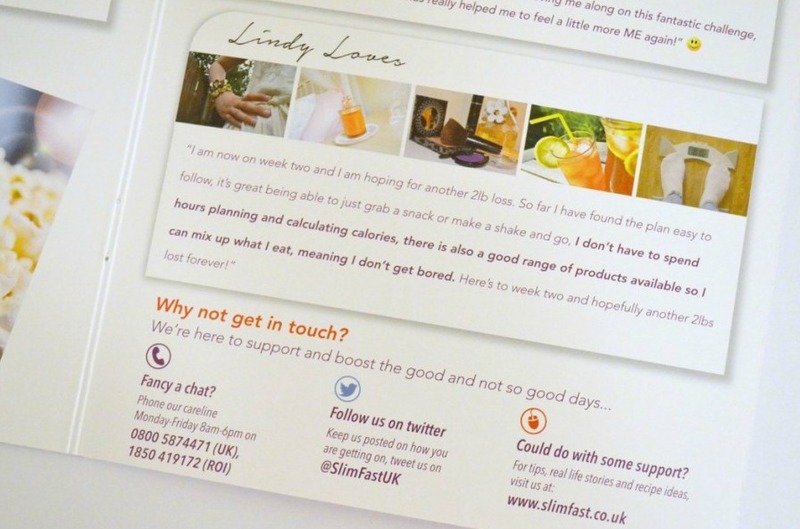 Thanks to Abbey Home Media you have the opportunity to do just that. 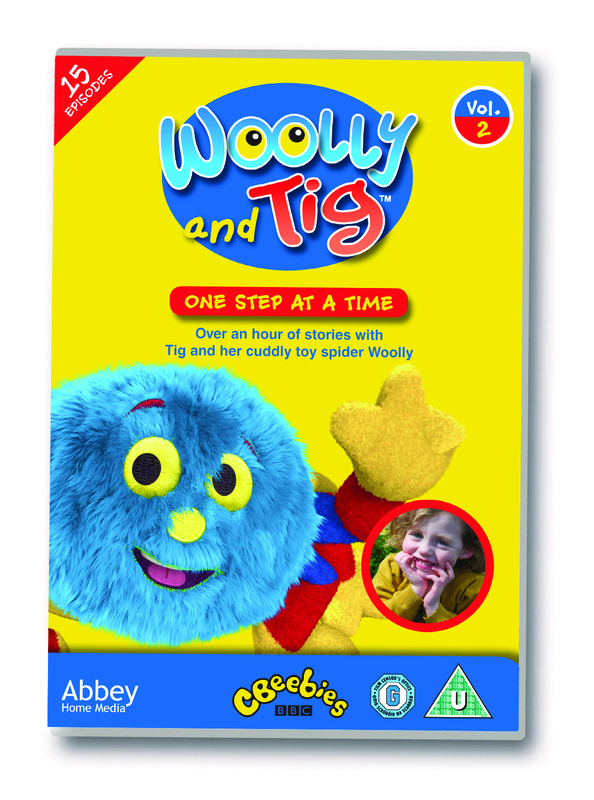 We have 3 copies of the new Woolly and Tig DVD to give away. To enter use the rafflecopter form below. I’d ask Mister Maker how to make a Christmas Tree out of packaging.